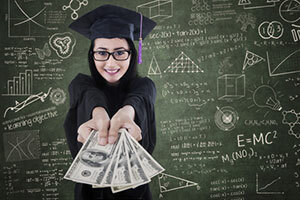 Students rely on Lone Star College for Associate Degrees, certifications for work in high-demand industries, and credits that enable them to transfer anywhere. In fact, LSC provides more than 170 programs of study close to home. 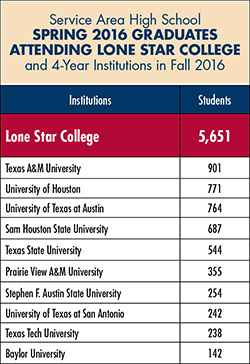 No wonder 99,000 students choose Lone Star College! LSC understands the balance between work, family and completing an education — that’s why it offers the most affordable, high-quality higher education option in the region, close to home, at a fraction of the cost of a four year university. 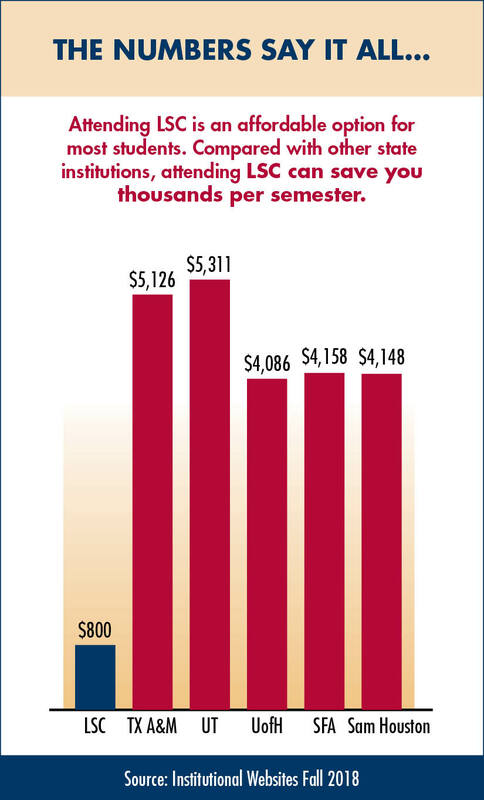 Attending LSC is more affordable than other state institutions. Attending LSC saves students, and their families, thousands per semester. LSC is the choice of area high school graduates – 5,651 high school graduates attended LSC in fall 2016. The LSC tax rate is lower than it was 15 years ago. 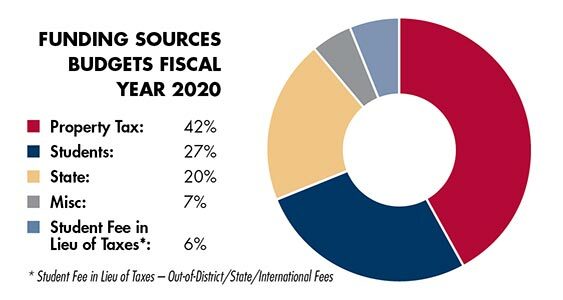 Also, the Board of Trustees has lowered the tax rate 6 of the last 10 years. (11.45 cents/thousand (2004) vs. 10.78 cents/thousand (2018)). 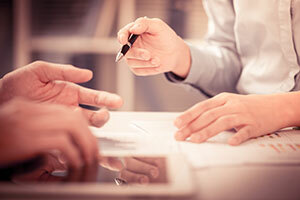 LSC has received a Certificate of Excellence in Financial Reporting recognition each year since 2004. LSC maintains a tax freeze for residents age 65+ and/or disabled which means the actual dollar amount owed will never increase, even if the property value increases. Chancellor: Stephen C. Head, Ph.D.
Lone Star College is accredited by the Southern Association of Colleges and Schools Commission on College to award Associate of Arts, Associate of Arts in Teaching, Associate of Science and Associate of Applied Science Degrees. Contact the Commission on Colleges at 1866 Southern Lane, Decatur, Georgia 30033-4097 or call 404-679-4500 for questions about the accreditation of Lone Star College. 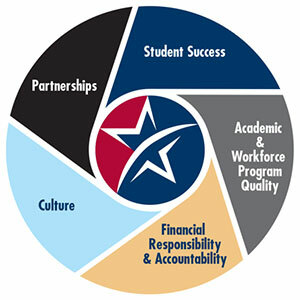 Accredited since 1976, Lone Star College's accreditation was reaffirmed in 2012. District 3: Alton Smith, Ed.D. Dwight L. Smith, |||, Ed.D. 65% of all jobs will require postsecondary training by 2020. A strong workforce equals a strong community. 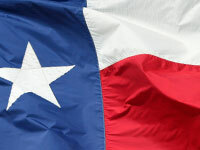 Lone Star College serves an area of more than 1,400 square miles with a population of 2.1 million including some of the fastest growing communities in the state. In the past four years alone, the LSC service area has grown by 176,000 people, more people than 39 U.S. states added during the same time period. An additional 242,000 people are expected to increase the region’s population to 2.55 million by 2019. The workforce in the LSC area has grown by 9% in the past five years. 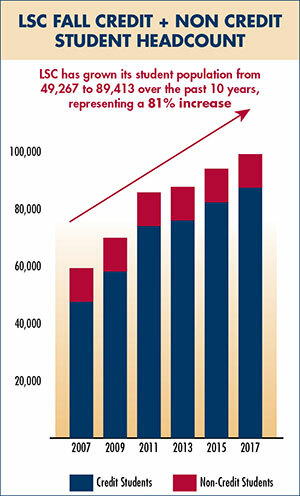 From fall 2006 – fall 2016 LSC added more than 39,000 credit students — a 86% increase. Lone Star College is close to home. 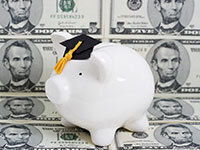 Lone Star College is affordable. Lone Star College wants you to succeed. 1/5 the cost of UT Austin. Lone Star College has been helping students start close and go far for more than 40 years. With its beginnings in 1973, LSC remains steadfast in its commitment to student success and credential completion. In 1972, residents in the Aldine, Humble and Spring Independent School Districts elected to create a junior college district, which became known as North Harris County College. The college opens its doors in the fall of 1973 and the 16-member staff welcomed 613 students to the first classes held at Aldine High School. Fast forward 40 years and Lone Star College has grown to six colleges, multiple centers and two University Centers with 85,000 credit students and a total of more than 98,000 students. LSC is now the largest institution of higher education in the Houston area and is one of the fastest-growing community college systems in the nation. In 2008, Lone Star College became the new name for the North Harris Montgomery Community College District after months of deliberation and a polling process that included input from more than 5,000 participants from the community. The board of trustees voted unanimously to change the name to Lone Star College, which was the overwhelmingly favorite choice among those who participated. 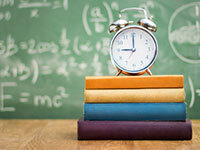 The original three school districts have been joined by eight others: New Caney in 1981, Tomball in 1982, Conroe in 1991, Willis and Splendora in 1996, Klein in 1998, and Cypress-Fairbanks and Magnolia in 2000. The Lone Star College System offices were relocated to their current location in The Woodlands in 2003. The Training and Development Center was added to serve as the home of the district's monthly board meetings as well as create an ideal learning facility for the college system and the community. The Star Newsletter is distributed to every home in the Lone Star College service area.